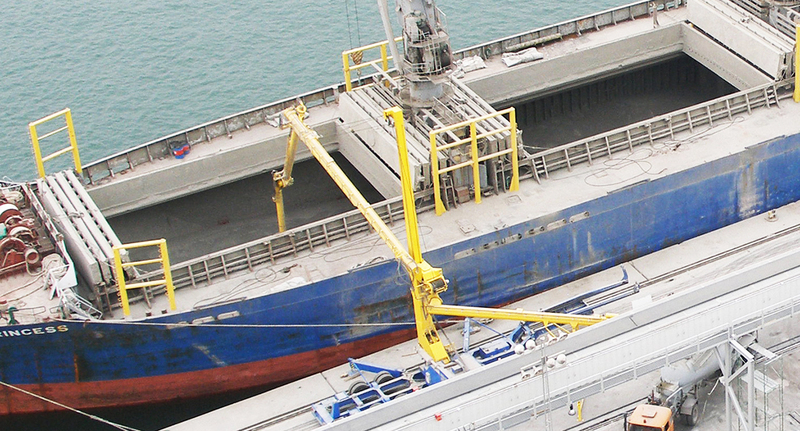 The scope of supply includes detailed design, manufacturing, delivery and supervision of the installation of the ship unloader and shore conveying equipment; design and structural calculations for local manufacturing of supporting steel structures for shore equipment; design, delivery and installation of electrical distribution, PLC and PC control system; start-up tests and commissioning. 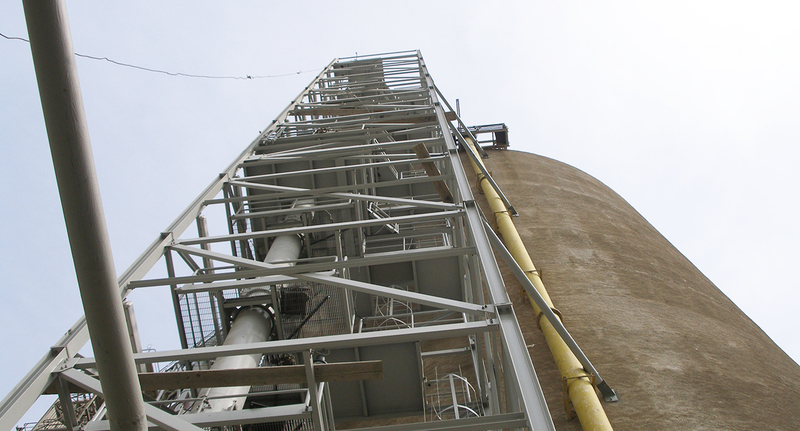 The terminal is designed to be able to discharge cement from ocean-going vessels and convey it to the existing storage silos. An advanced PC-based control system is controlling the terminal and allows for a possibility to overview the operating status from the terminal manager office. 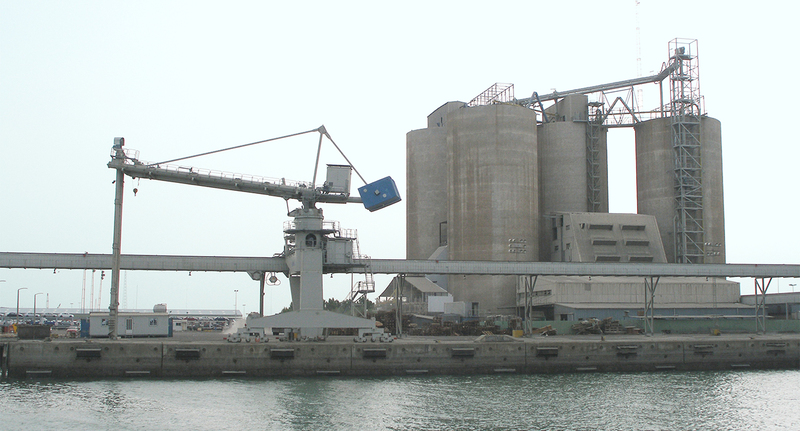 Cement is discharged from the ship by the Siwertell ship unloader and is then loaded to the belt conveyor along the dock via a transfer chute to the next belt conveyor to the ground level of the silos. 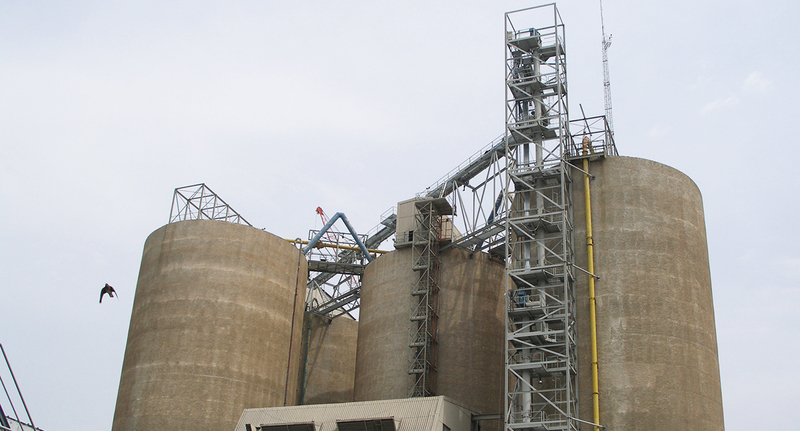 Two vertical screw conveyors transport the cement further to the top of the silos, where airslides nad gates distribute it to any of the four siles.